Madeira, a Portuguese island, is situated "at the end of the World" by the Portuguese poet Luis Vaz de Camoes. In fact, the island has one of the highest oceanic cliffs in the world. The water is so deep, that sperm whales do not hesitate to venture near the shore. Madeira is located on top of a huge volcanic mass. The island doesn't have any beaches, but it will surprise you with its extraordinary flora! In Madeira, you can go sledging, a legendary activity of the island around 20 minutes downhill! Visit the market of workers. Program: fishermen, flower vendors, and farmers! You cannot go to Madeira without tasting the local wines that Madeira is renowned for, especially the famous clear Sercial! In the centre of Funchal, in a building constructed in 1937, characteristic of the best traditional architecture, it was totally restored preserving the original style. 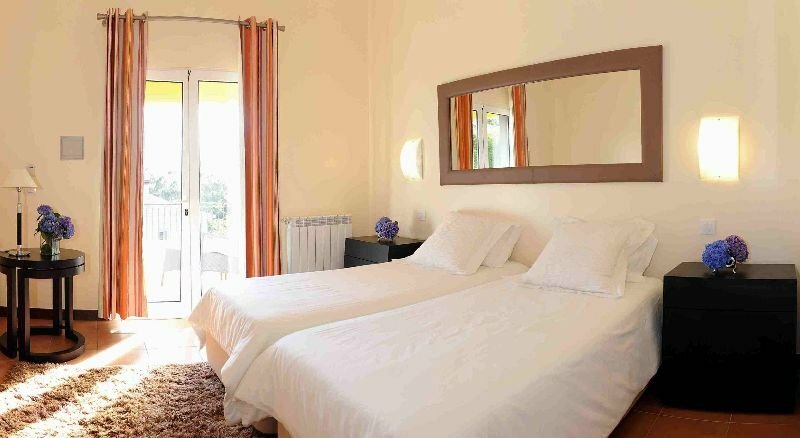 Distributed over three floors, it offers private rooms and mixed dormitories of 4..
Conveniently located near the centre of Funchal, in the Madeira region, this apartment complex is the perfect place for all visitors of the island who enjoy the independent living lifestyle. The well-appointed apartments feature fully functional kitchens.. The hotel is located in Santo António da Serra, in the council of Santa Cruz on the island of Madeira. The village of Santo da Serra is about 10 minutes away from Madeira Airport and about 25 minutes from Funchal city. Santa Cruz town centre and the beach.. Situated on the north side of the island, the hotel is about a 25-minute walk from the centre of the village of Sao Vicente and the sea. 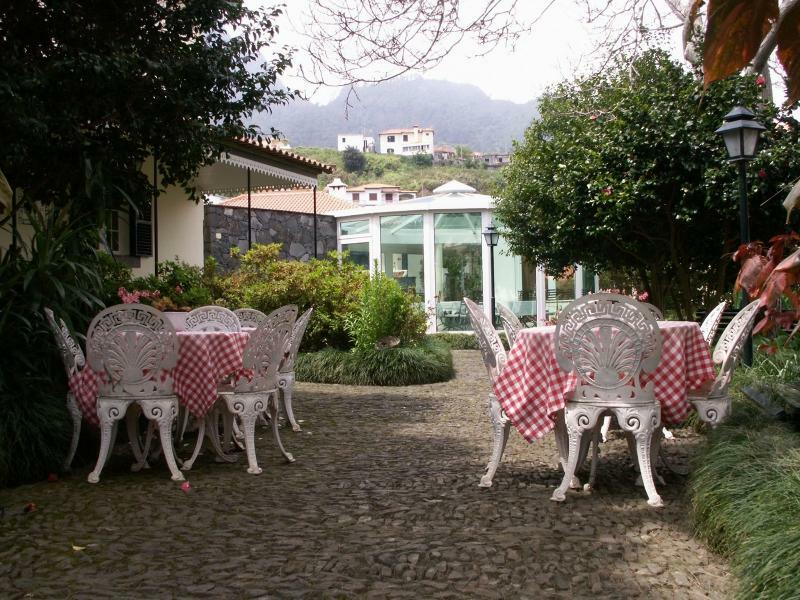 Madeira Airport is located at a distance of approximately 45 km.The hotel dates back to the 18th century and has been.. This rural country house, featuring several separate cottages is located on the north coast of the island - Santana - a place classified as a World Biosphere Reserve by UNESCO. Two of the main points of attraction that can be found in the vicinity are.. Located on the north coast in the village of Porto Moniz, a mere 5-minute walk away from the natural rock pools, the hotel offers fantastic views of the ocean. 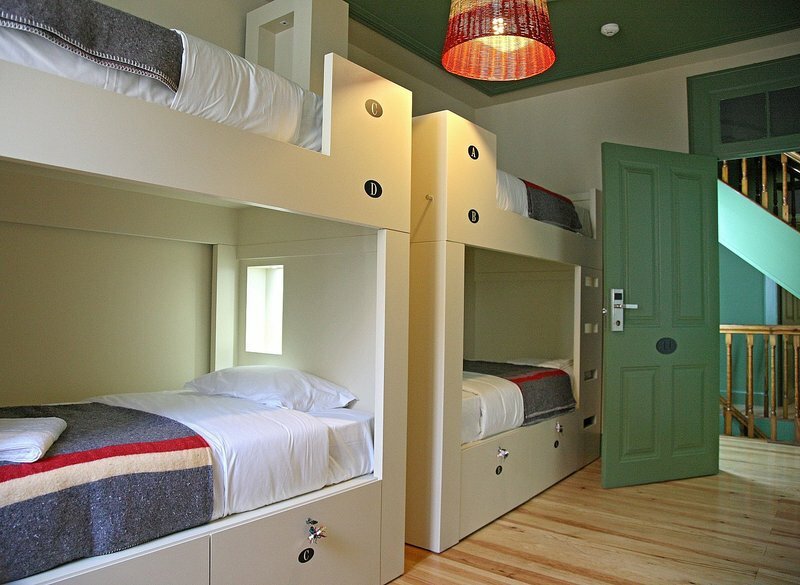 The rooms, spacious and full of natural light, are equipped with a cable TV, minibar and private.. The property consists of 19 rooms. The Hotel offers 18 double rooms. This hotel is the perfect base for exploring the area. The Hotel is wheelchair-accessible. Guests may take advantage of the on-site car park. Check-out is at . 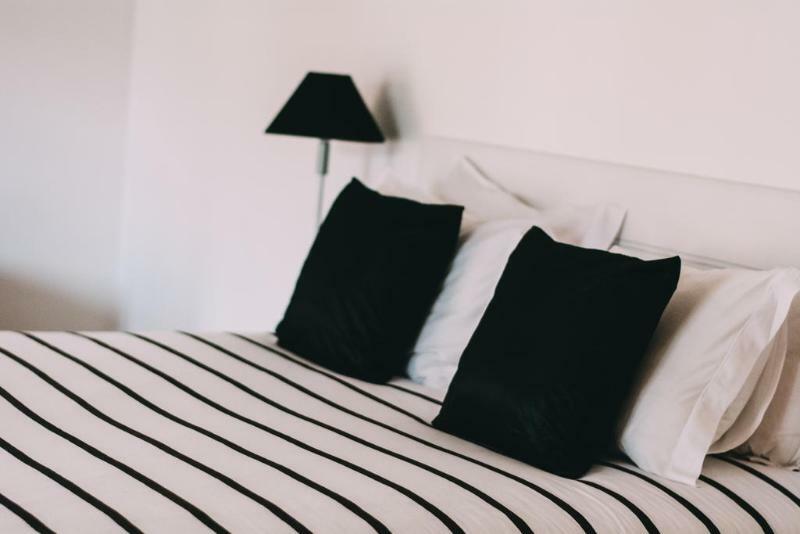 Pets are allowed at this..
Hotel Gordon is situated in the city center, in a quiet area, close to shopping areas, post office and the beautiful marina of Funchal.It has a convivial space, breakfast room, terrace and 19 rooms equipped with tv, telephone and private bathroom.The.. This holiday village is just 30 metres from a mini-market and 500 metres from the bus stop, while it is just 4 km to the centre of the village of Ponta do sol, with its beach, pharmacy, taxi rank, health care centre, shopping centre, post office, banks..